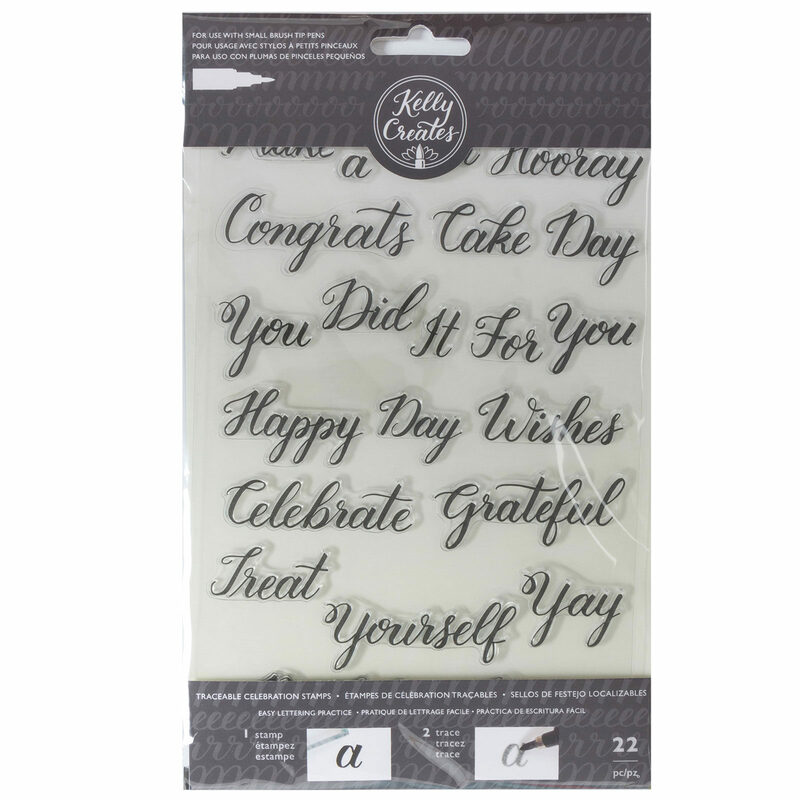 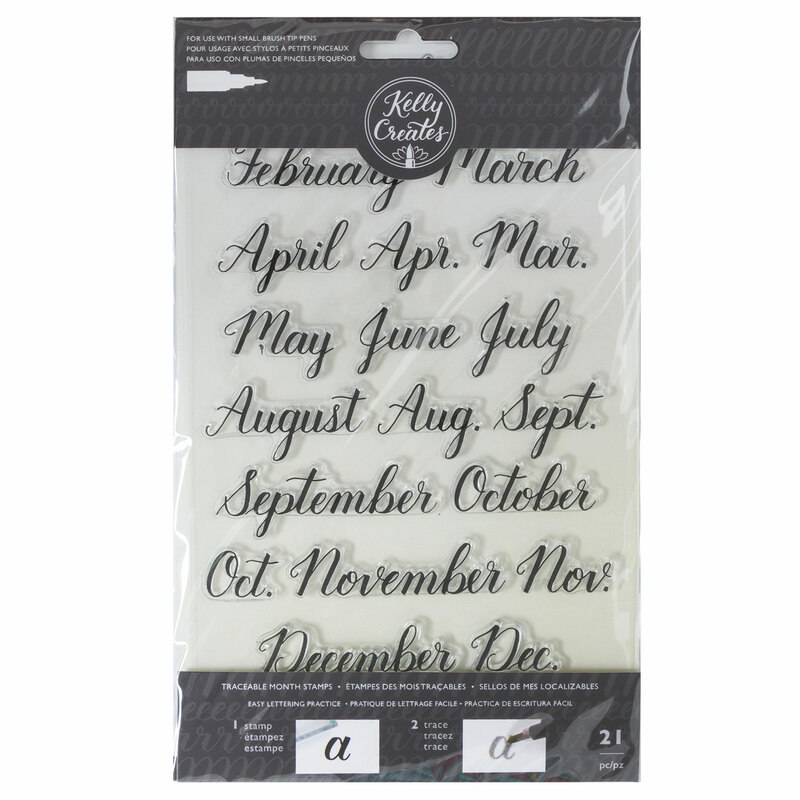 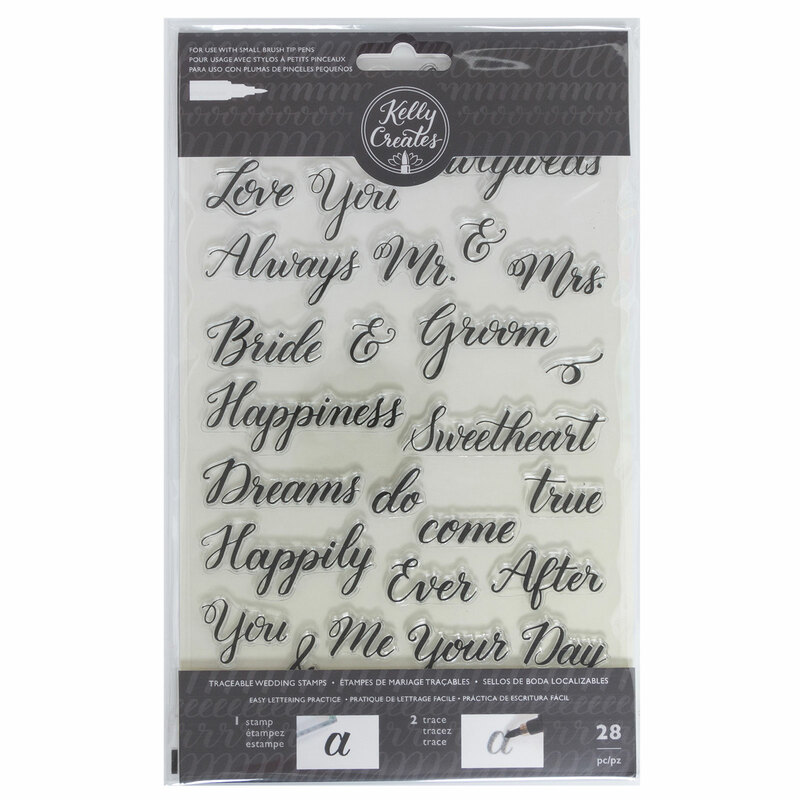 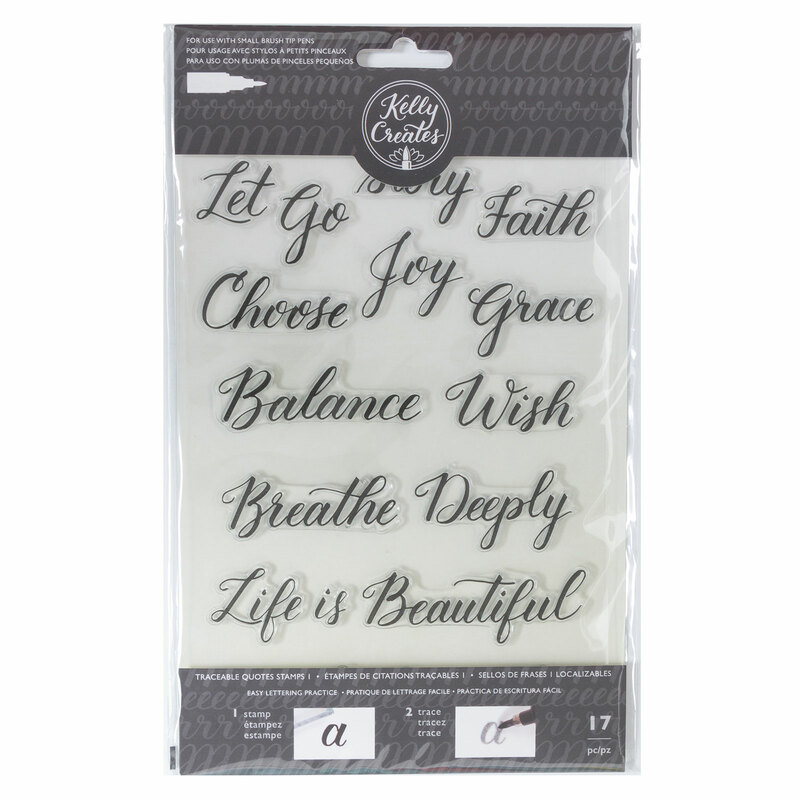 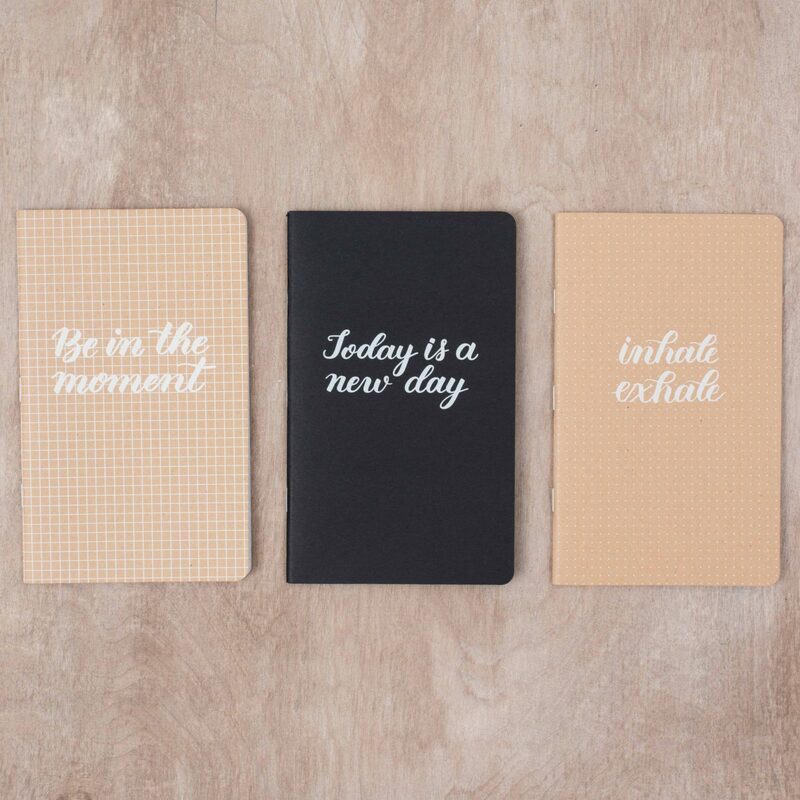 Traceable Acrylic Stamps are great for customizing phrases and words to practice on! 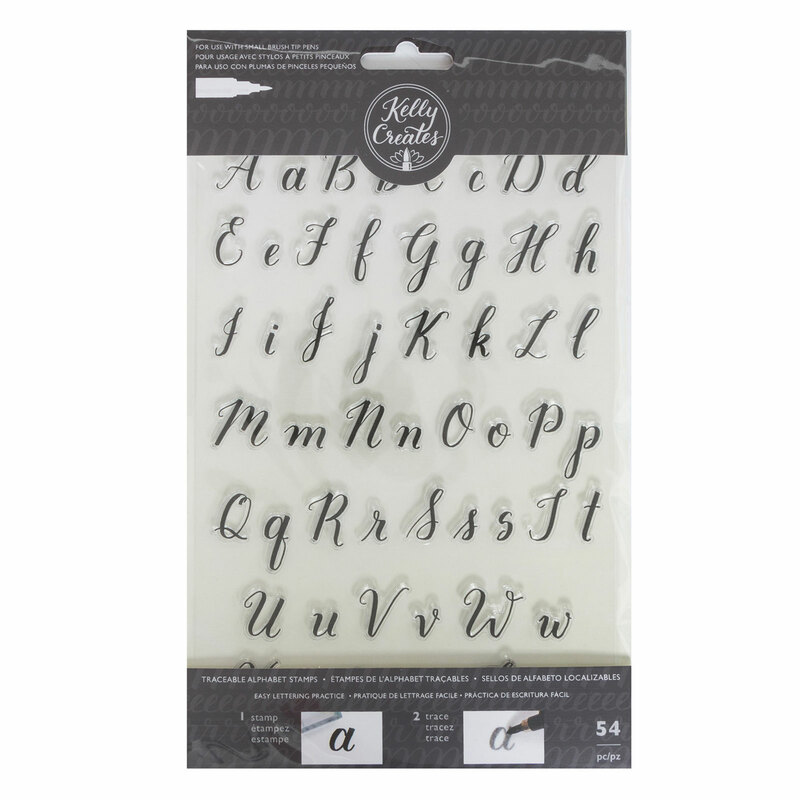 Simply stamp and trace for easy lettering practice! 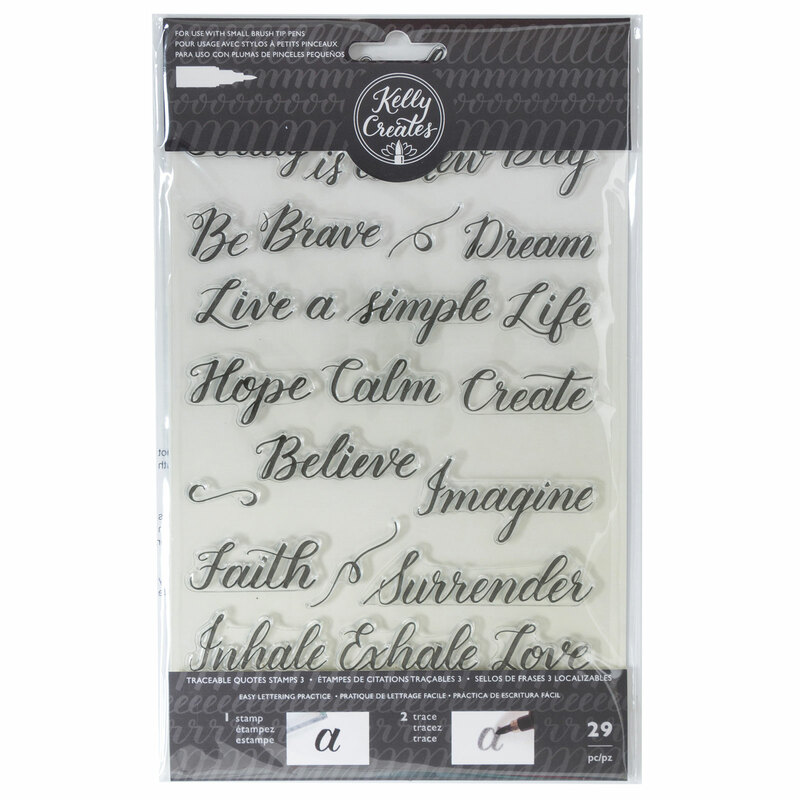 These acrylic stamps are for use with an acrylic block. 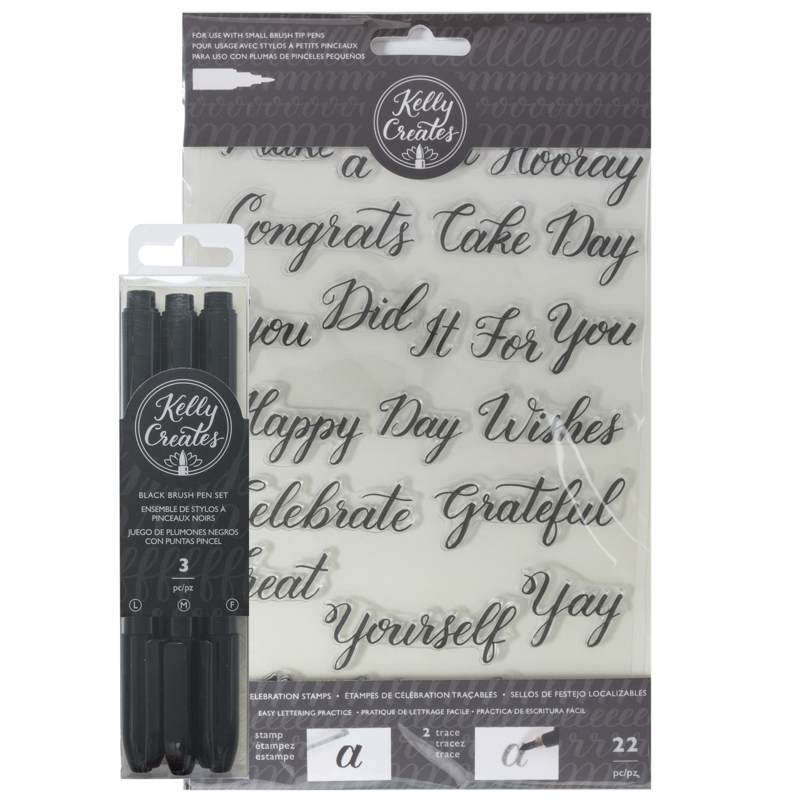 This package includes 54 traceable stamps. 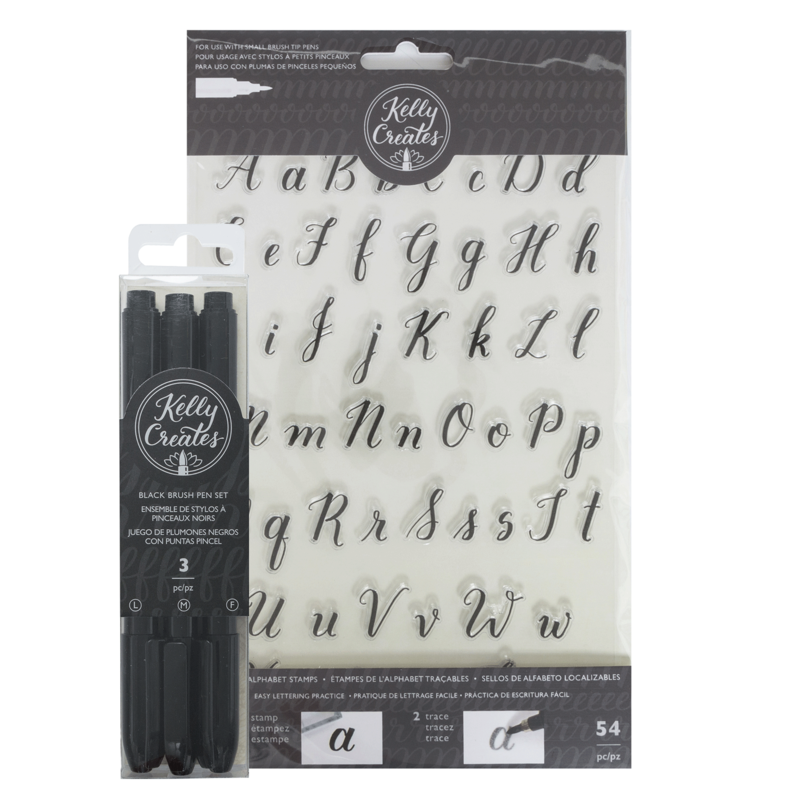 Acrylic stamps for use with acrylic block, stamp and trace for easy lettering practice.